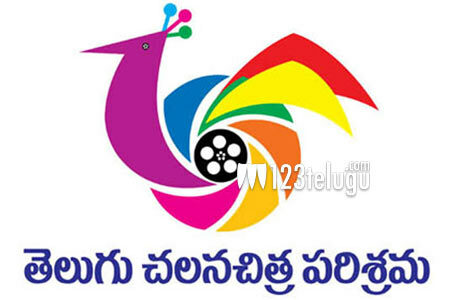 Following the state bifurcation, none of the governments in both the Telugu states have so far announced their roadmap for the state government film awards in place of the erstwhile Nandi awards. 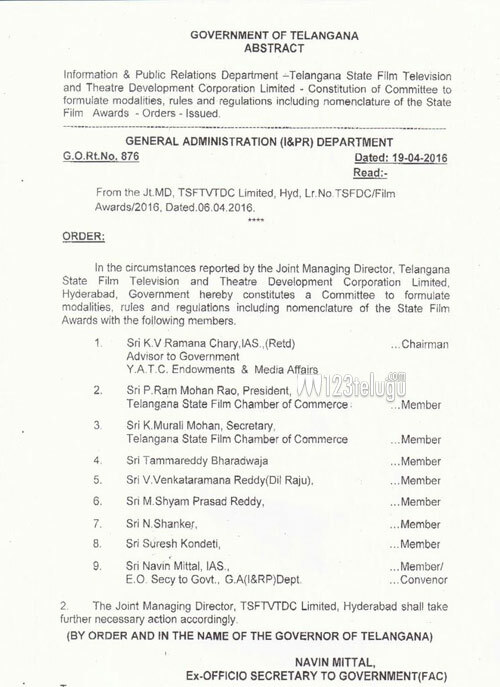 In the past, there were reports about the Telangana government contemplating to announce Palapitta awards as the official state government’s awards. Yesterday, a new committee has been set up after a new GO by the Telangana government under the chairmanship of Chief Advisor KV Ramanachari. Noted film personalities such as M Shyamprasad Reddy, Thammareddy Bharadwaja, Dil Raju, N Shankar, Suresh Kondeti, P Rammohan Rao and Murali Mohan were included in the committee. The committee will soon finalize the name of the state government’s film awards and other objectives.